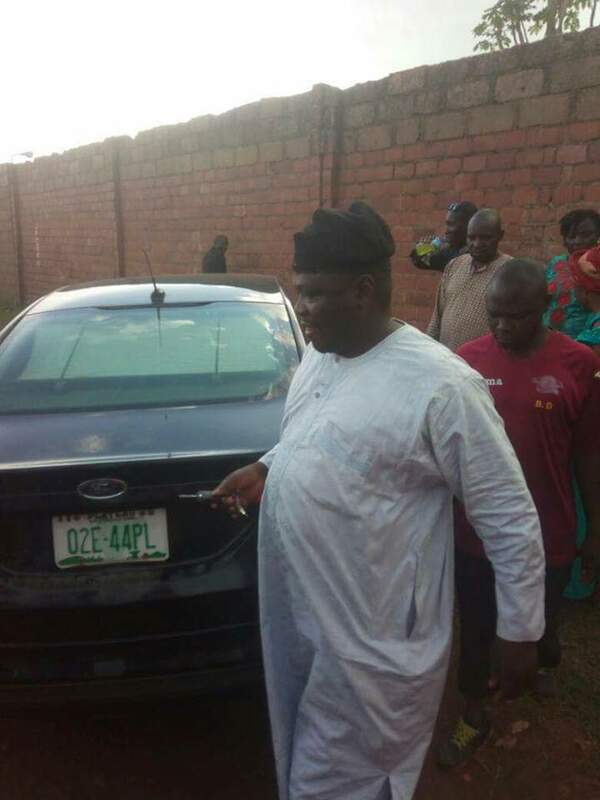 An official of the Plateau State government, Mr. Casmir Bawa has allegedly attacked a commuter with a knife in Jos. Mr. Bawa allegedly attacked his victim, Mr. Dakwal Lengs during a wedding reception at Corret's Hamlet in the state capital. Mr. Bawa, the Liaison Officer to Gov. Simon Lalong in Plateau Central Zone was said to have pulled a knife and rushed his supposed victim after an argument. Lengs was reportedly parked along a narrow road leading into and out of the event center, blocking the way for other commuters including Mr. Bawa. 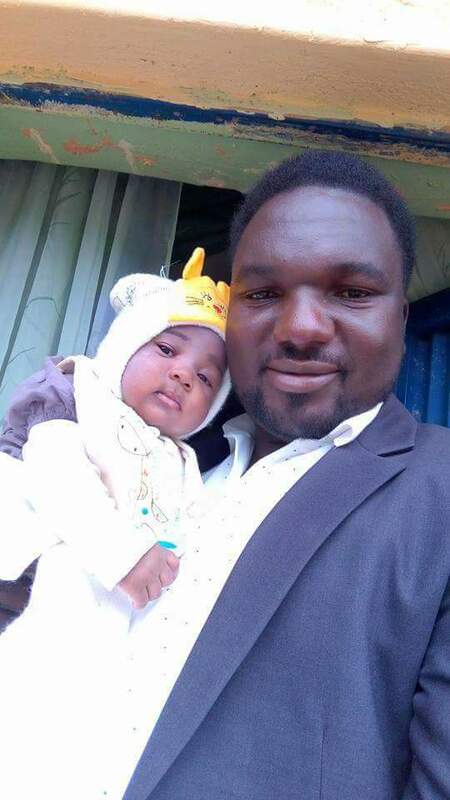 Mr. Lengs who shared the story on his Facebook timeline accompanied with still and video images said his car tyre was punctured by Mr. Bawa in the encounter when he couldn't get him. 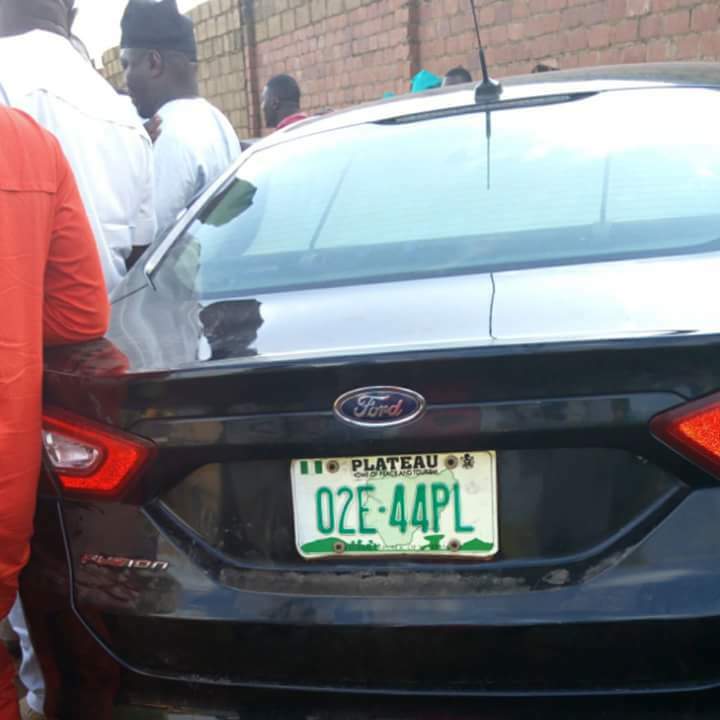 He wrote, "This man with black cap using this government car brought out a knife in his car trying to kill me so when he didn't get to me he punched the back tyre of my car. "Just because we met at a narrow road at coret hamlet, a wedding reception ground. 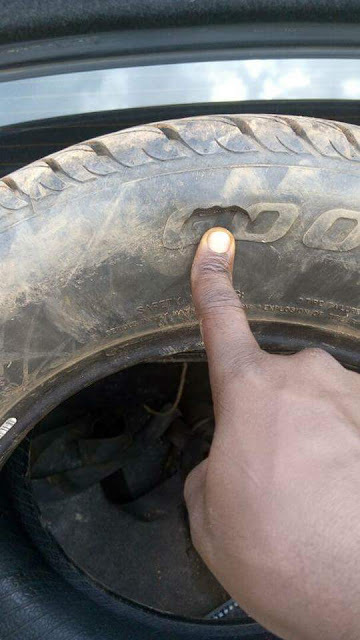 "Thanks to Nigerians men and women who stood with me and he was forced to pay for the tyre." As at the time of filing this report, Mr. Lengs was said to have been invited by the police for a "chat". Efforts to reach Mr. Bawa for a comment were unsuccessful as his mobile line was off. However, the story has generated serious verbal clashes between supporters of the ruling APC and those of other parties in the state. Some APC supporters believed to have witnessed the incident explain that Mr. Lengs first verbally and physically confronted Mr. Bawa. His words and actions according to the defense led Mr. Bawa into taking the decision to deflate Leng's tyre using a 'safety knife' to prevent him from fleeing while he called the police.